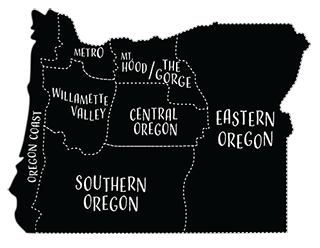 Ancient Heritage Dairy produces artisan European-style cheese in the heart of Portland and makes it center stage in dishes all over town. 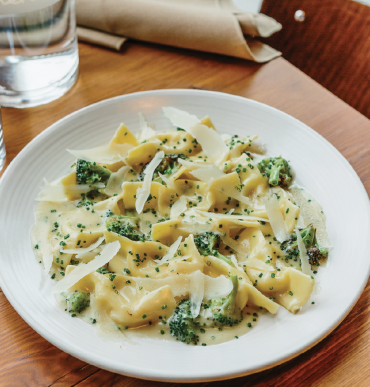 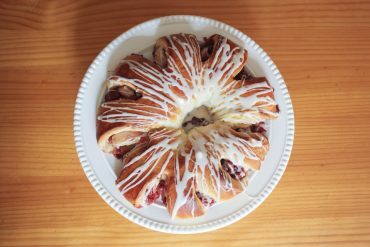 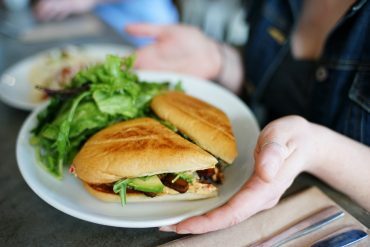 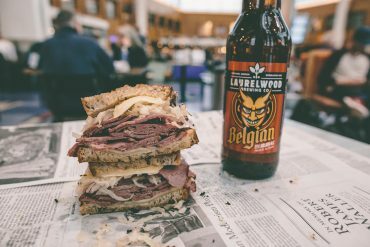 The Portland International Airport has become a foodie destination, with some of the best local restaurants setting up shop outside terminals. 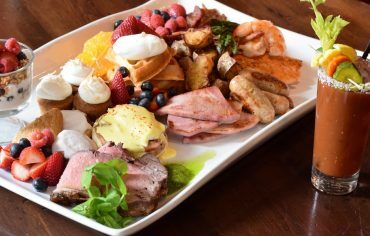 Restaurants will fill with families on Mother’s Day, May 14th to celebrate. 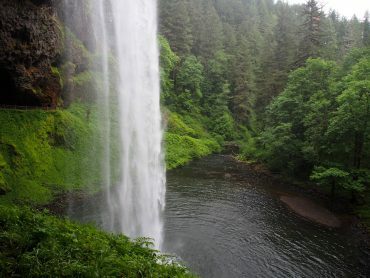 Here are some favorite options around Oregon to memorialize the occasion. 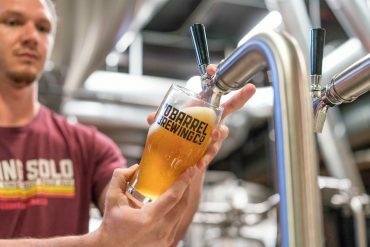 Honoring the brewery’s success over the past ten years, 10 Barrel Brewing re-releases its first beer (with a twist) and opens a new pub on Bend’s east side. 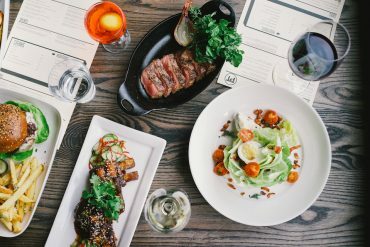 The Parr Lumber Great Summer Chef Off enters its fourth year, assembling Portland chefs for a barbecue cook-off supporting the Harrington Family Foundation. 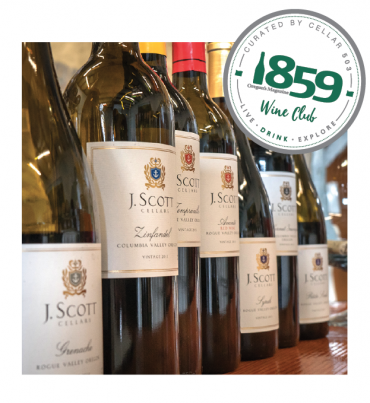 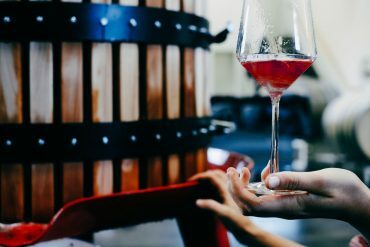 Jonathan Oberlander, winemaker and founder of J. Scott Cellars in Eugene, loves experimenting, dabbling and playing with new varietals and unusual blends.